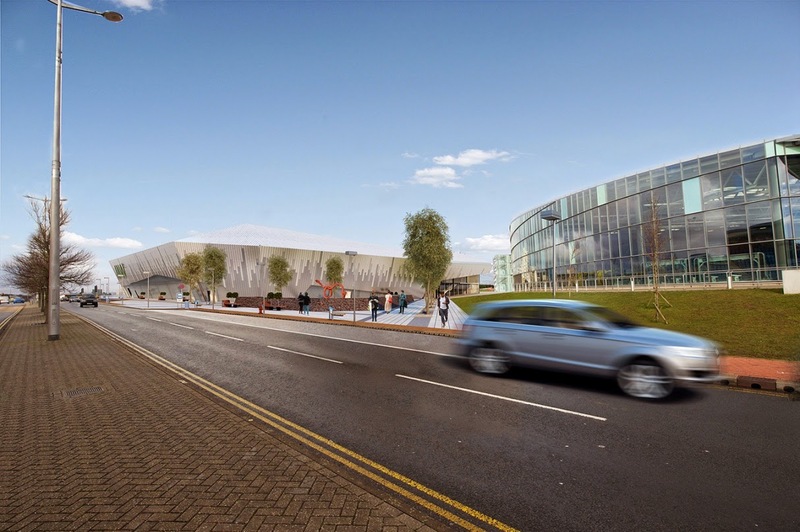 The brief: provide a unique sports facility comprising two ice rinks (3000 spectator capacity) and a range of supporting ancillary spaces to Cardiff and Wales which can also provide a flexible arena for a wide range of events. 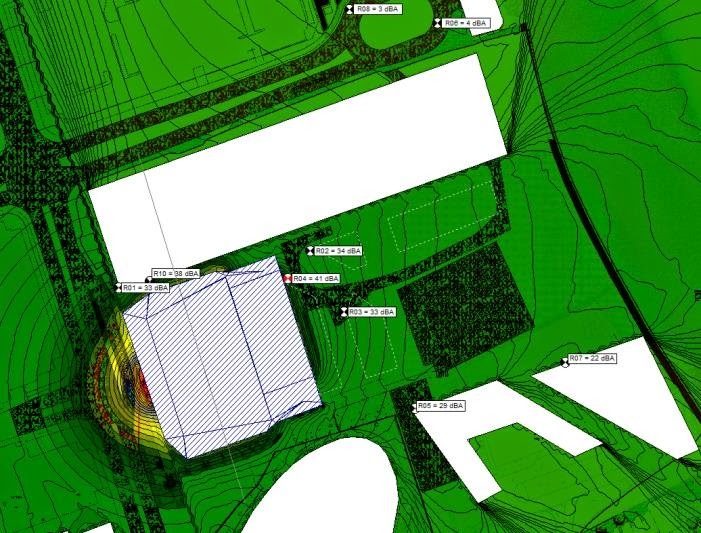 Acoustic challenges such as planned hotels and residential accommodation surrounding the Ice Arena, mean that noise break-out from the arena is a major concern. The ability to play high sound levels within the spaces is directly linked to the building revenue stream. These factors are now accommodated into the design essence of the building. 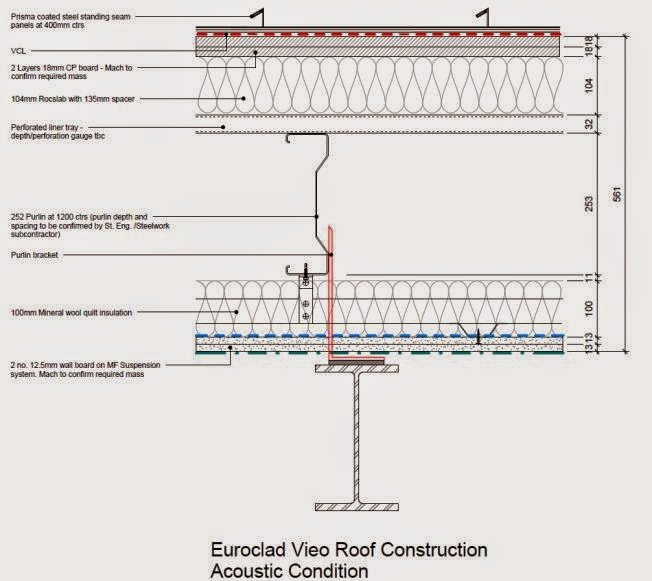 Specializing in “Acoustics for facades”, MACH was able to model the acoustic performance of the proposals and provide alternatives could reduce costs and reduce risk to the project, whilst maximizing the overall stability of the development. The core performance of the building structure and shape was established through extensive modeling. Our models incorporated the PA, allowing MACH to assess the intelligibility and sound quality of the two arenas, under a range of different configurations. 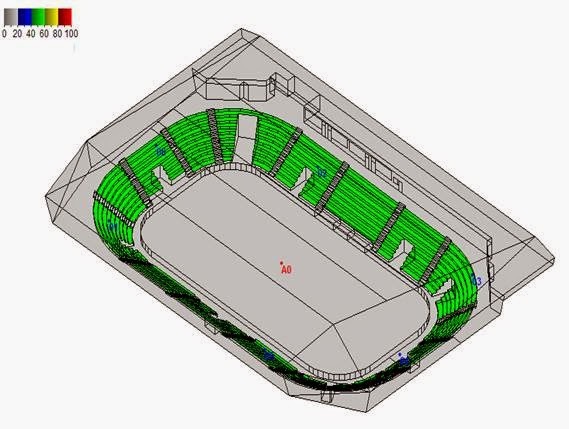 The modeling process was subsequently used to tune and adapt finishes within the Arenas, maximizing their potential flexibility, resulting in a dynamic building making the most of its potential revenue. The architectural appearance, thermal performance and acoustic insulation provided by the façade, are all integrated together within this project.